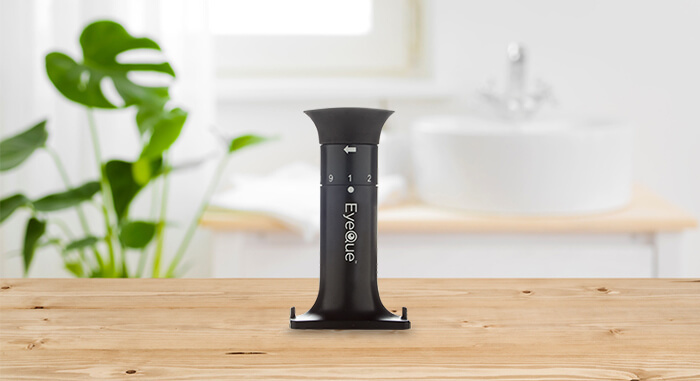 Go to eyeque.com, click on Account to create your profile. 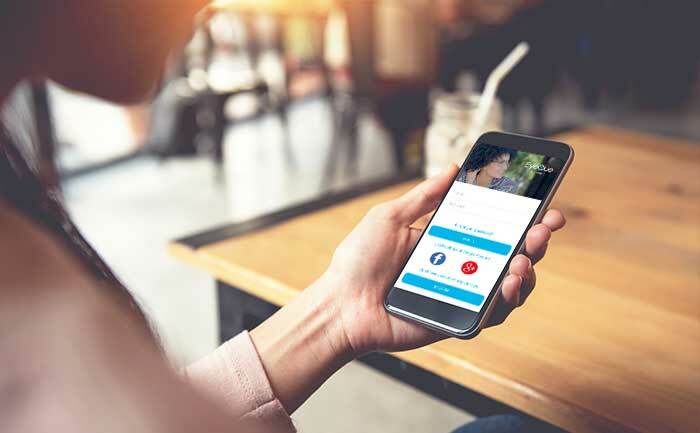 Your EyeQue Personal Vision Tracker includes a free All-Access Membership for one individual for one year. Buy additional All-Access Memberships for others who will be using the device. 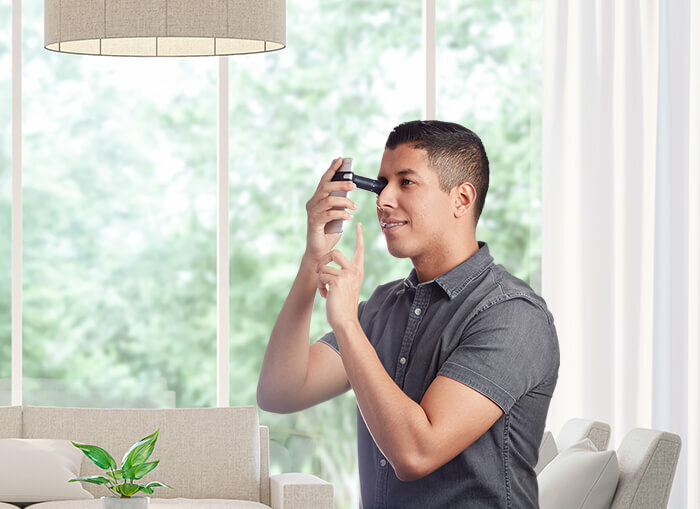 Your membership can be used with any EyeQue device. Visit the App Store or Google Play and be sure to download the free EyeQue PVT app for the Personal Vision Tracker. 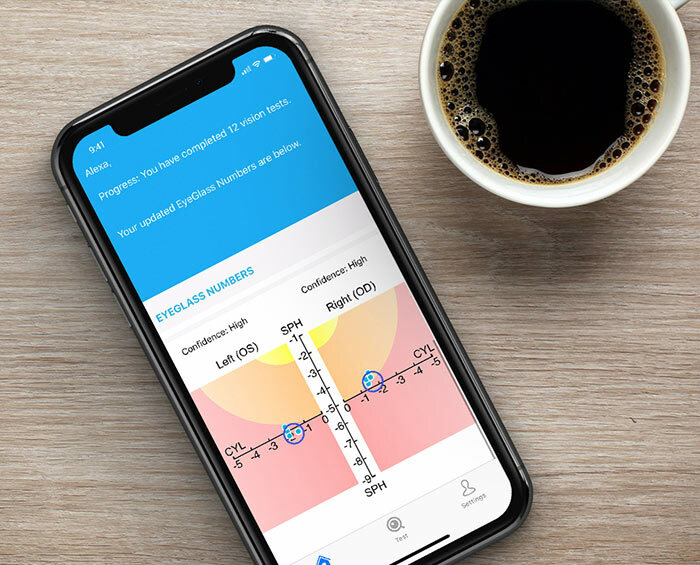 Get acquainted with your Personal Vision Tracker using the in-app tutorials and practice tests. Practice makes for better results. Take three full tests to get your first set of EyeGlass Numbers. Access your EyeGlass Numbers in-app or online at eyeque.com. Upload prescriptions received from your doctor to compare and create a complete vision history. Keep your EyeGlass Numbers up to date by taking tests at least once per month. Use your latest EyeGlass Numbers to order eyeglasses. 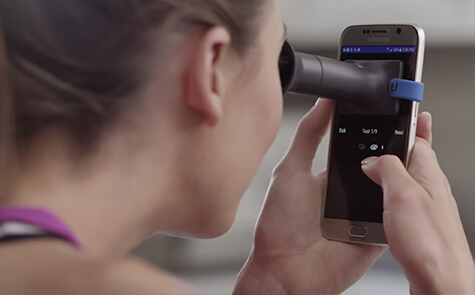 Test and track your vision from home and order new eyeglasses when you need them.